Create a bright and colorful world of moving models and fun functions with this exciting LEGO® Classic set. Build a helicopter with spinning rotor, a carousel, a swinging monkey, bright sunflowers that turn their heads or a funny owl with moving eyes—the possibilities are endless! You can dream it, build it and play it with LEGO Classic building sets! - Includes LEGO® bricks, gears and axles for creating simple models with fun functions. 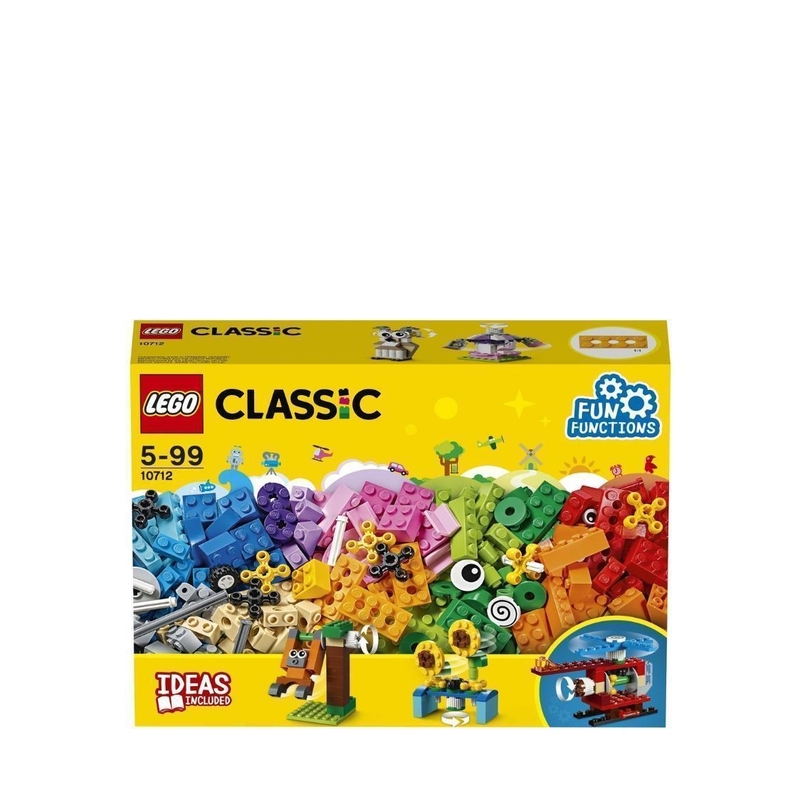 - Features bright and colorful LEGO® pieces that allow for open-ended creative play. - Provides variable degrees of building complexity to suit builders on different levels. - Visit LEGO.com/classic for additional building instructions, fun videos, ideas and inspiration. Ask your parents before going online. - Comes with a brick separator to make building and rebuilding easier. 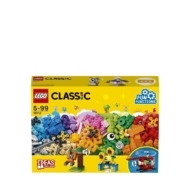 - Let creativity grow with LEGO® Classic sets! - This learning toy is suitable for ages 5-99.